A method of combining multiple DOM trees into one hierarchy and how these trees interact with each other within a document, thus enabling better composition of the DOM. 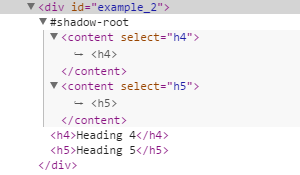 Shadow DOM is part of Web Components' set of standards. shadowRoot - Represents the youngest shadow root that context object hosts. To create a new instance of the ShadowRoot object use createShadowRoot method, as part of Element interface. The content element represents an insertion point in the shadow tree. The shadow element represents an shadow insertion point in a shadow tree. Check out our live demos. Chrome 25+, Firefox 29+, Opera 15+. For polyfilling try Google's Polymer and WebComponents. 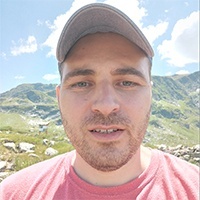 If you have any questions about shadow dom please drop a comment below. And don't forget to share this article. Thanks so much for reading!